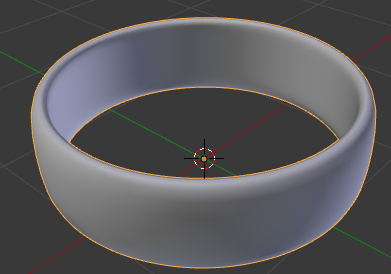 How can I flatten a torus only on certain axes so that it looks more like a flattened band? 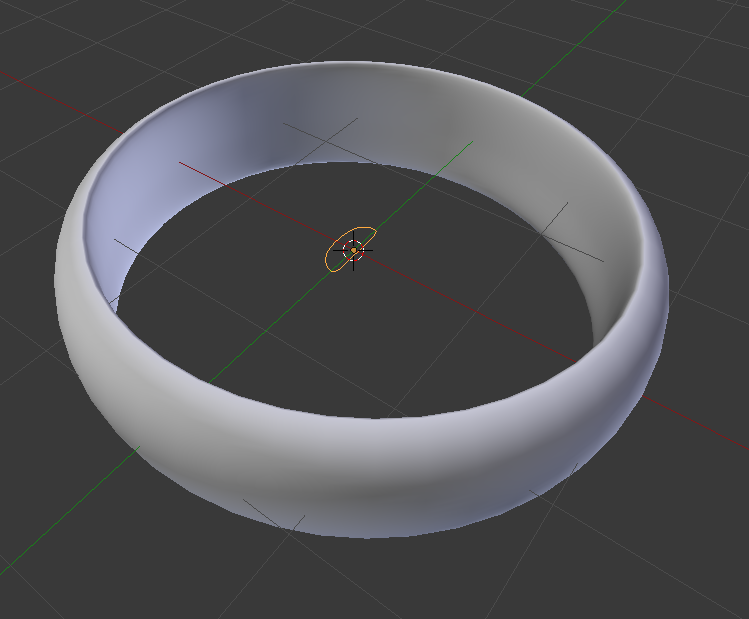 I have already tried playing with the basic torus parameters but without success. 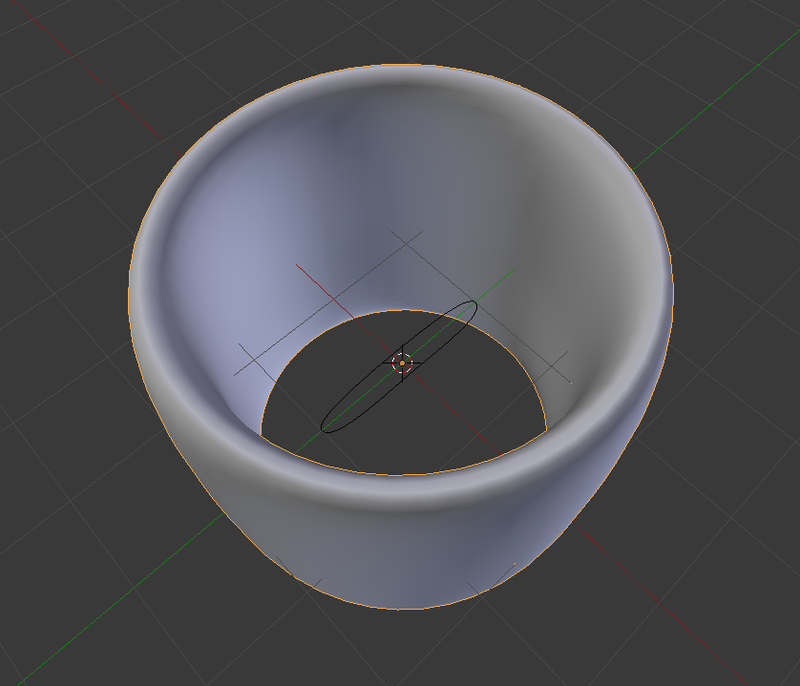 Other interactive way to do this is using a curve as a Bevel Object on a circle. 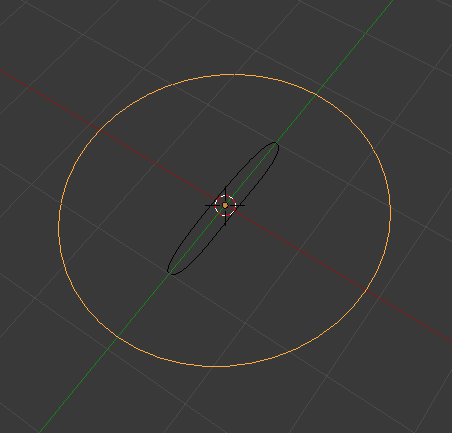 Enter edit mode and create the profile you want by deforming the circle on the x axis. 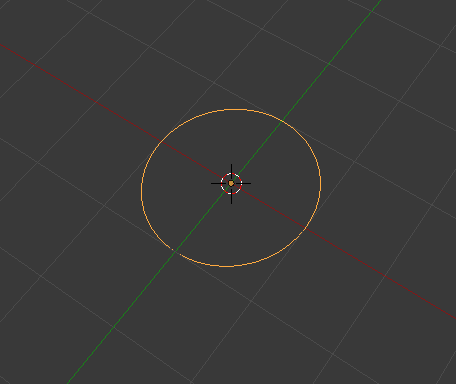 Exit edit mode and create a new circle. 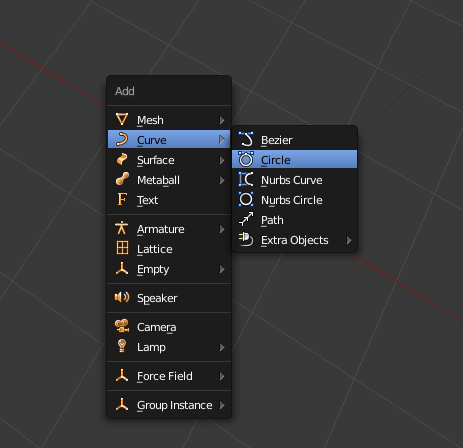 In the properties tab for the curve assign the 1st circle as Bevel Object. 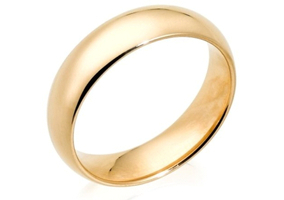 If the shape is not what you want, you can readjust the first curve in edit mode. Is it possible to get back to `Add mode`? Why is this surface wrinkly? 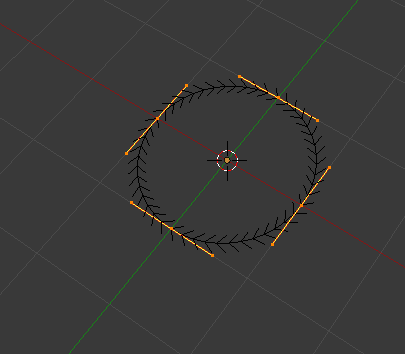 How can I rotate/twist a torus about its major circle? 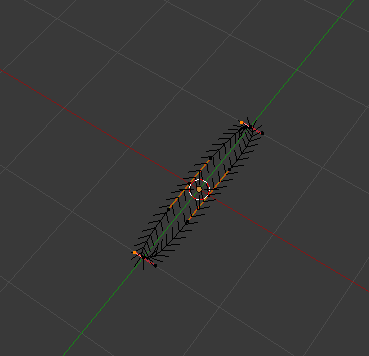 How can I merge these faces more efficiently? 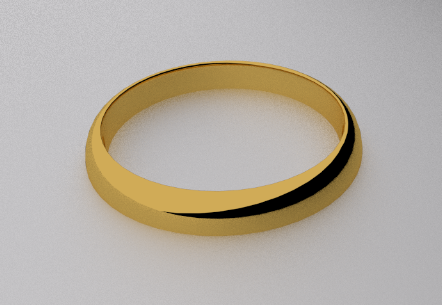 How can I render these edges more realistic? How can I add more axes of symmetry?